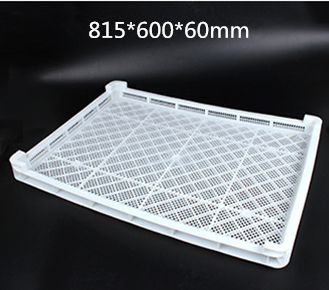 Qiming plastic drying tray adopts new HDPE, low voltage, and high-density polyethylene. 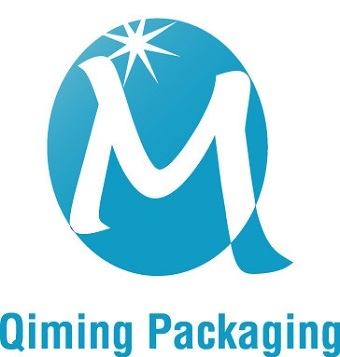 It is widely used for drying, self-drying, and freezing, draining. 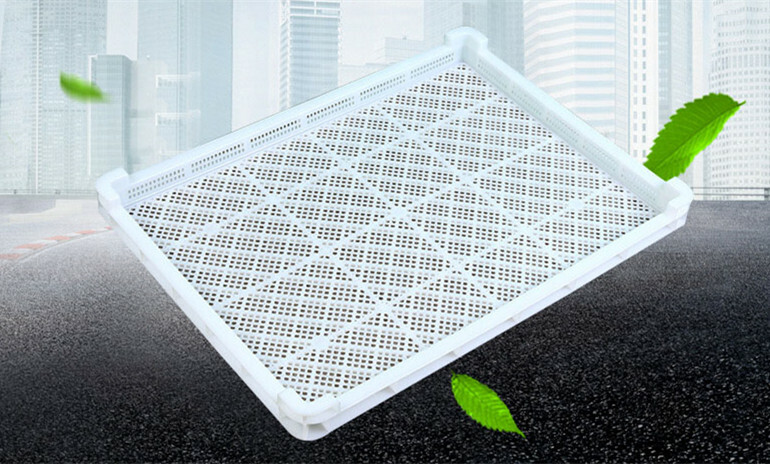 Strong air permeability and all of our Plastic Vented Drying Tray can be stackable All the raw material is of the character of thickening, anti-aging, anti-corrosion. 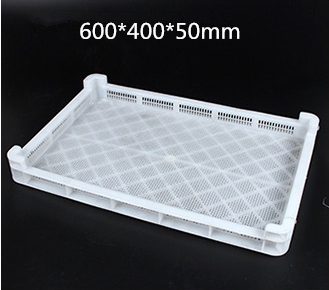 Trays are highly durable for a long lasting life and simple to clean. The size of the plastic drying tray is complete. And we can custom colors for you. 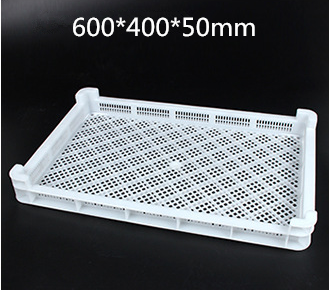 HDPE fruit pasta plastic drying tray has various sizes, custom color。Free samples are available for quality and size check.Please contact our support team to arrange them today! It is made of high quality PE material with strong load-bearing and durable. The leakage at the bottom of the product greatly increases the refrigeration area, and saves energy. 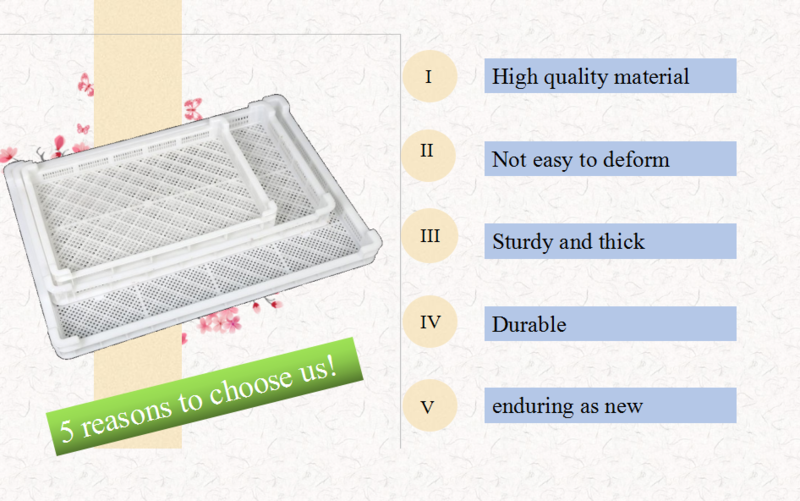 The mesh is evenly distributed with fine workmanship, which fully shows the quality of the product. Fine workmanship, smooth surface, no burr, safe use.